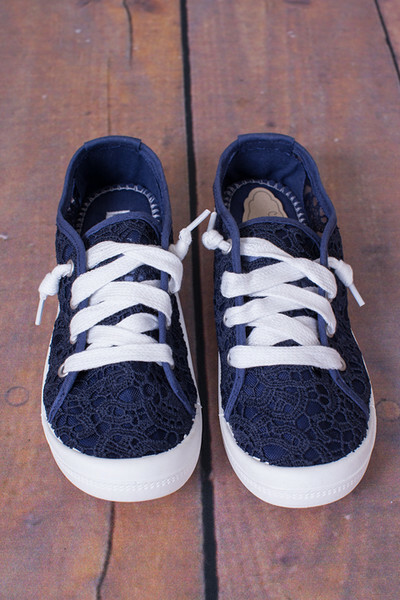 Slip into the Charon Sneakers for ideal comfort and absolute cuteness. 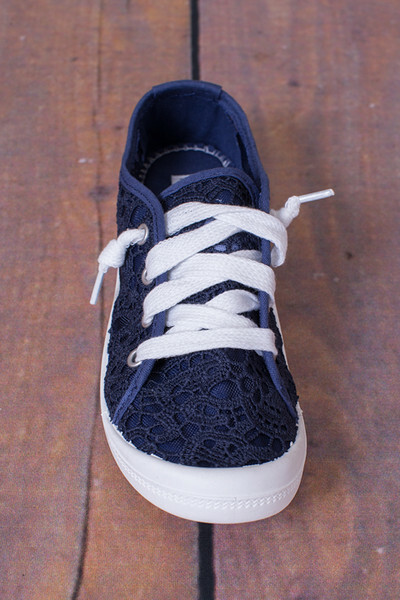 These navy colored lace tennies have a white rubber sole and white oversized laces. The back of the heel has a navy and ivory stripe panel adding a little detail. 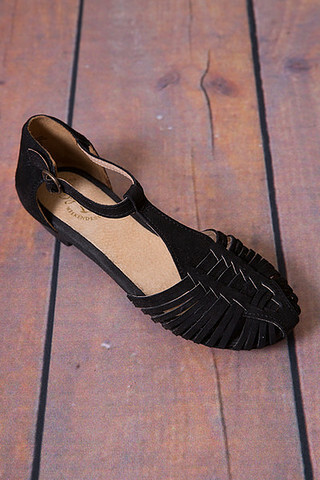 The shoe has a thick sole for added comfort, helping you get through your day of errands. 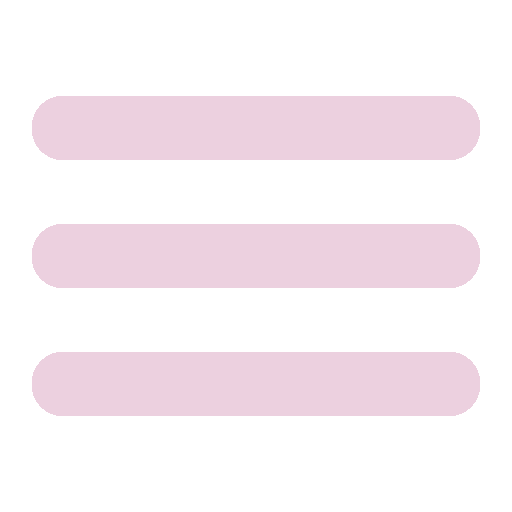 Made by Not Rated. 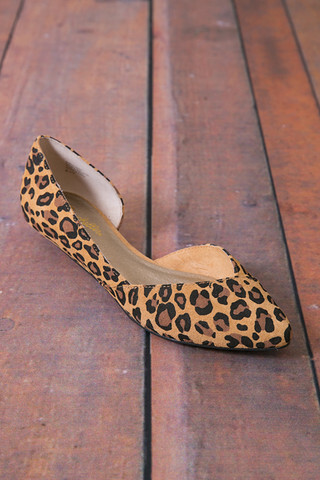 Super cute and casual shoes a great addition to my shoe wardrobe!